This is the simplest and most common stretch. Stand or sit up straight, exhale as you move and lift your shoulders backwards. In the same motion, wheel them back into their starting position. Exhale as your shoulders move forward back into that position. This is a stretch that comes with repetitions. Do it 3 to 5 more times. Sitting with your feet flat on the floor and your shoulders relaxed, extend your arms forward and twist your palms outward. After that, make your arms converge. Maintaining the extension of the stretch, roll your hands together. Your upper back and shoulders should be pointing forward, at least slightly. Then hold the stretch for 20 or so seconds and slowly release. For this one, it’s best to do it standing. Stand parallel to a wall or a door (or even a fence) and bend your right arm so there’s a 90-degree angle at the elbow. Then turn to your left and step forward. This should pull your arm back, with the 90-degree angle still holding, enabling a stretch in your shoulder and probably your upper pectoral muscle. Turn it around to work the other shoulder (left arm bent, turning to the right). Laying down on a flat surface and your arm extended outward on the floor/mat/board or whatever, lift your forearm so there’s a 90-degree angle at your elbow. 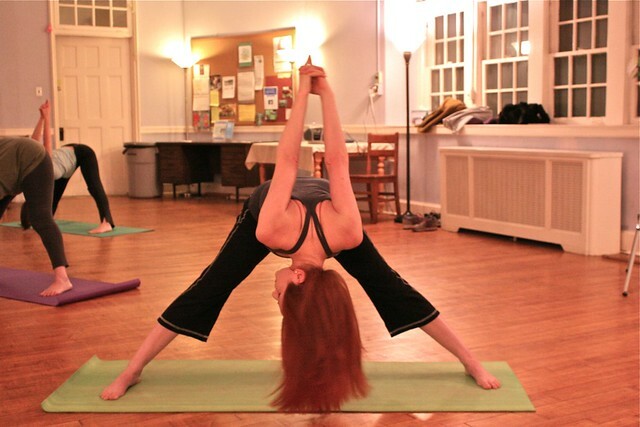 Then, using your other hand, carefully pull the forearm downward (pointing towards your feet. One interesting stretch is similar to the “towel” stretches that seem to be trendy all over YouTube (seriously, just search it). This one though uses a poll or a broomstick. What these objects or a towel would do is stabilizing your extended arms and give your arms a reason to tense up, increasing blood flow particularly to the forearms. With your arms pointed slightly outward in both directions, still clutching the bar (or poll or broomstick, etc. ), raise it above your head and gradually dip it lower. Not everyone will be able to utilize the same level of flexibility on this one, but that just means you get to feel the stretch more quickly than you would otherwise. Sukie Baxter goes further in depth with this, so you should go check her out. The shoulders are often neglected. We lower them like a sad cartoon character, forgetting they have quite a lot of influence on our neck and upper back. If you want to get into how it makes you look, it’s a downer image. 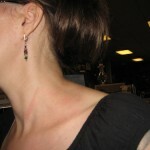 It’s important to be conscious of your shoulders throughout the day, no differently than being conscious of your posture sitting in front of a computer for eight hours.